The Rossignol Experience 94 Ti features a central rail that eliminates counter-flexing, a Titanal reinforced construction for high speed stability and power and full length sidewalls for the best snow-ski input in the business. Enjoy total confidence and control at the highest speeds, just about anywhere on the mountain. This exclusive Rossignol technology has been masterminded for freeriding and wide open spaces! The tip is filled with air for maximum lightness and built to retain maximum torsional rigidity. 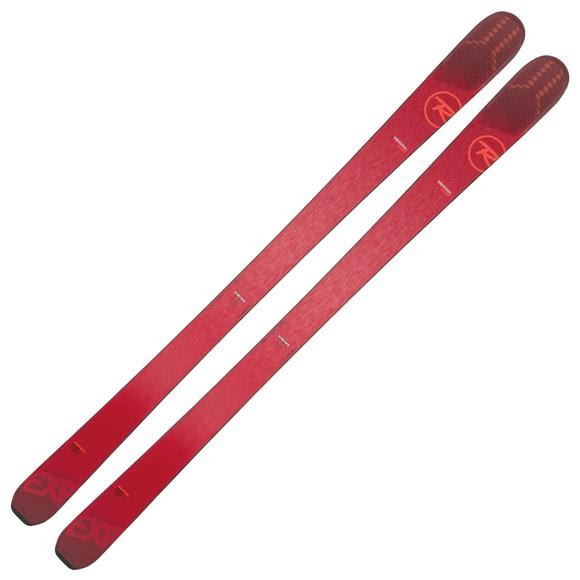 The ski&apos;s weight is redistributed, the tip is lightened for greater ease, safety and versatility, and the weight is focused in the center of the ski to maximize control and power beneath the skier&apos;s feet. The rocker revolution is here.